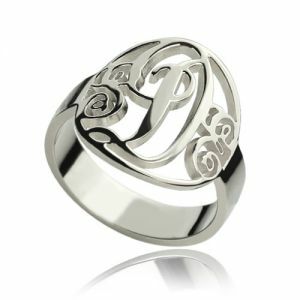 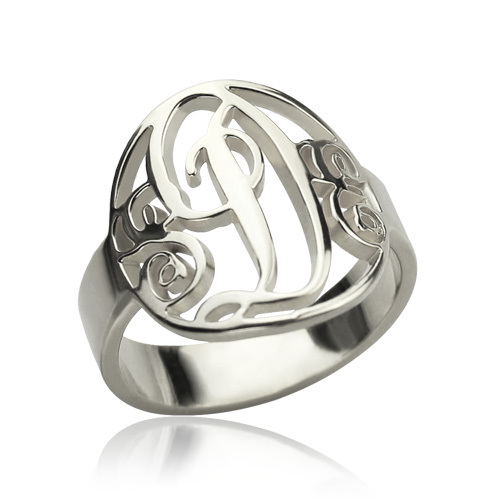 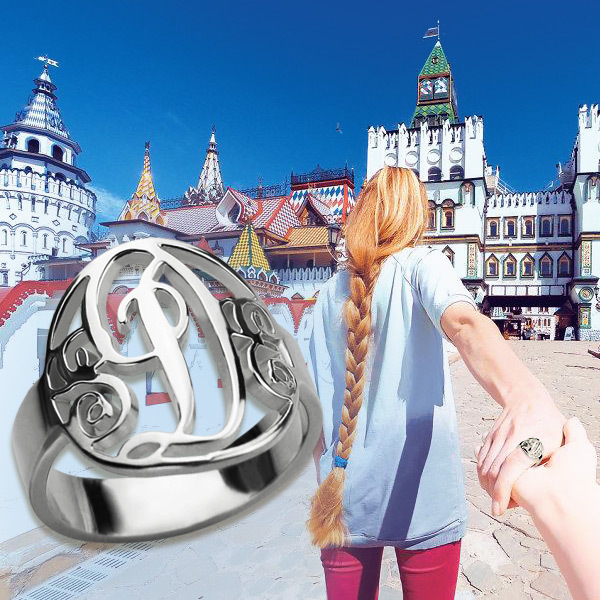 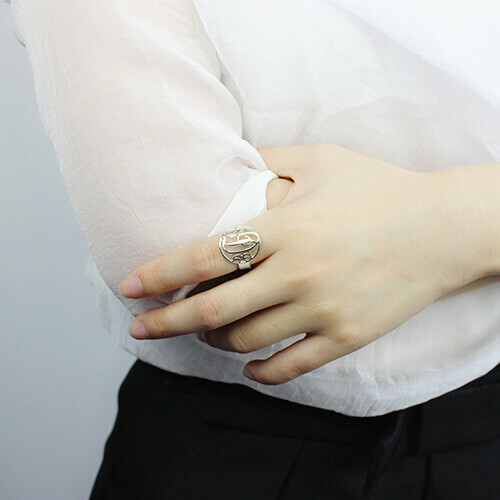 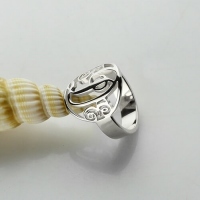 Personalized Rings Monogram Initial Sterling Silver - This circle monogram ring is perfect for creating your everyday signature style. Each monogram is hand-cut, using the monogram as a guide and may vary slightly from the preview. This handcrafted item is completely unique to you, making this perfect for a one-of-a-kind gift to yourself or someone special.